Feb. 9, 2018 was Saskatchewan at its ugliest, writes Doug Cuthand. The intervening year has been difficult as there has been little action to improve justice for Indigenous people. 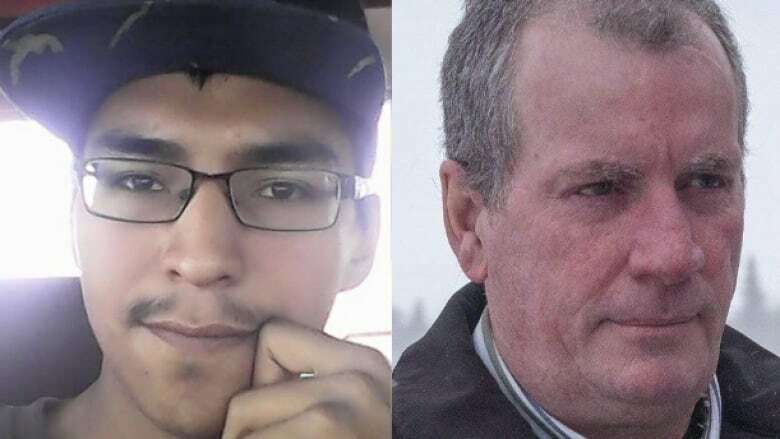 It's been one year since the acquittal of Gerald Stanley for the death of Cree man Colten Boushie. Boushie, 22, was shot and killed by Stanley in August 2016 after Boushie and his friends drove onto the Stanley farm near Biggar, Sask. Stanley was charged with second-degree murder. The not-guilty verdict rocked the province and drove a wedge deeper between Indigenous people and the rest of the population. The verdict was a shock but in retrospect it should not have come as a surprise. Feb. 9, 2018 was Saskatchewan at its ugliest. A friend of mine was sitting in a bar in Saskatoon when someone announced the verdict and the whole bar cheered, except the Indigenous people who got up and left. 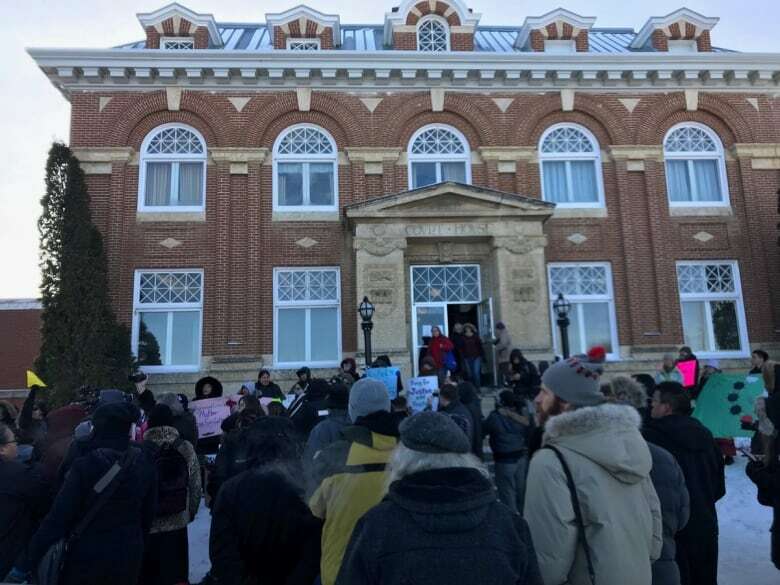 I had spent the week at the courthouse in Battleford and watched the trial unfold. I agree that the defence is charged with the responsibility to use every legal tool at their disposal to defend their client. In this case the jury was stacked; visibly Indigenous people who were part of the jury pool were peremptorily challenged by the defence. None was selected to sit on the jury. In the trial the defence painted a picture of a group of drunken Indian kids wreaking havoc on a summer afternoon that instilled fear in people: they were driving a loud vehicle; they were being reckless. Stanley said he had fired warning shots into the air with his pistol and that the gun later went off accidentally when he reached into the SUV Boushie was driving. The defence posed the argument of hang fire which gave the jury the thread they could use to cling to the not-guilty verdict. Hang fire is the rare event where a round will not fire immediately after the trigger is pulled. Sometimes it can be too short to be noticed and in other occasions it can last several seconds. When the defence summed up and gave Stanley's version of events, some members of the jury nodded. The jury could identify with Gerald Stanley. They didn't identify with the young people from Red Pheasant Cree Nation; they feared them. Without any Indigenous people on the jury they had only one perspective. How could such a jury arrive at a just verdict? The defence played on the visceral fear that white people have when it comes to Indigenous people and it worked. In fact, it worked so well that the tension in the courtroom was palpable. The common belief was that Stanley would be found guilty of manslaughter. After the verdict was read, the mother, relatives and supporters of the deceased Colten Boushie reacted with shock. Colten's mother, Debbie Baptiste, cried out in pain. The court emptied out in what can only be called record time. The jury sprang to their feet and left the courtroom. 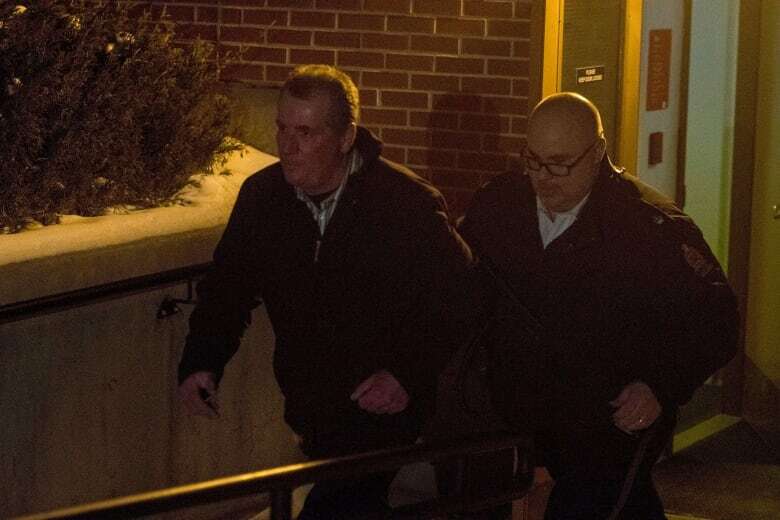 Gerald Stanley was quickly ushered out a side door to a waiting vehicle. Their fear was obvious, and it illustrated the chasm that exists between Indigenous people and the settlers. The intervening year has been difficult as there has been little action to improve justice for our people. Saskatchewan's attorney general did not appeal the verdict, even though the Boushie family's lawyer said there were possible grounds. The province has tabled a law that rural land doesn't have to be posted with a no trespassing sign to be considered private and require the owner's permission to enter. The Saskatchewan government has widened rural law enforcement to include conservation officers gaining the responsibilities of peace officers and further arming them with carbine rifles. This last act has been welcomed by the government's rural base but opposed by the First Nations. Our people avoid rural roads and stick to the main highways and we continue to live in two solitudes. There is distrust and fear on both sides. A year later the Baptiste family continues to mourn the death of a young man. There has been no closure or healing and the two sides are more divided than ever. 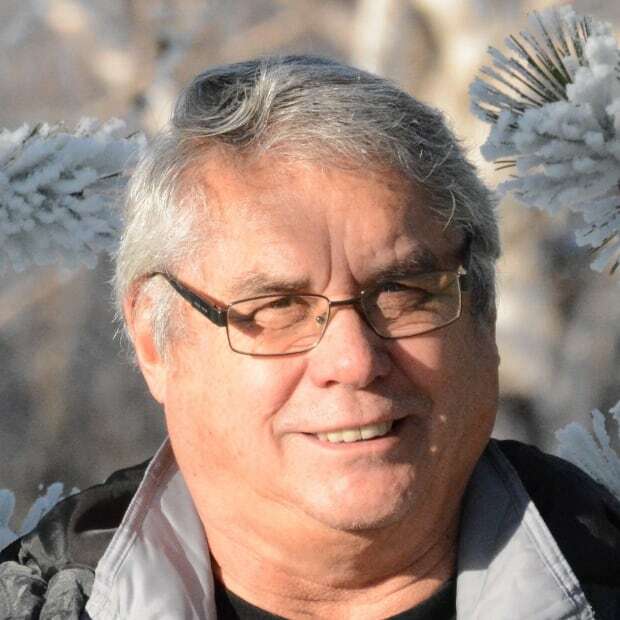 Doug Cuthand is an Indigenous affairs columnist, freelance journalist and filmmaker who lives in Saskatoon. He is a member of the Little Pine First Nation, Sask.